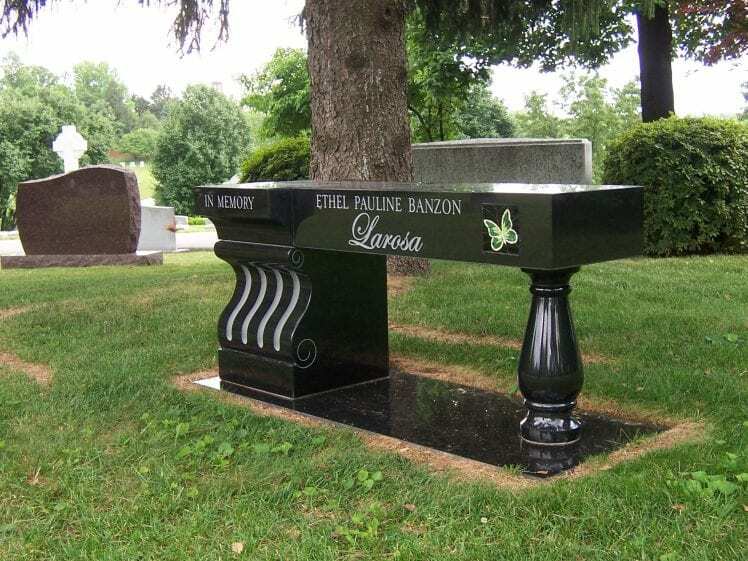 While many companies simply offer standard bench designs – a two-piece bench or one that includes legs and a seat – we have been able to offer something more unique using our experience and personalization. 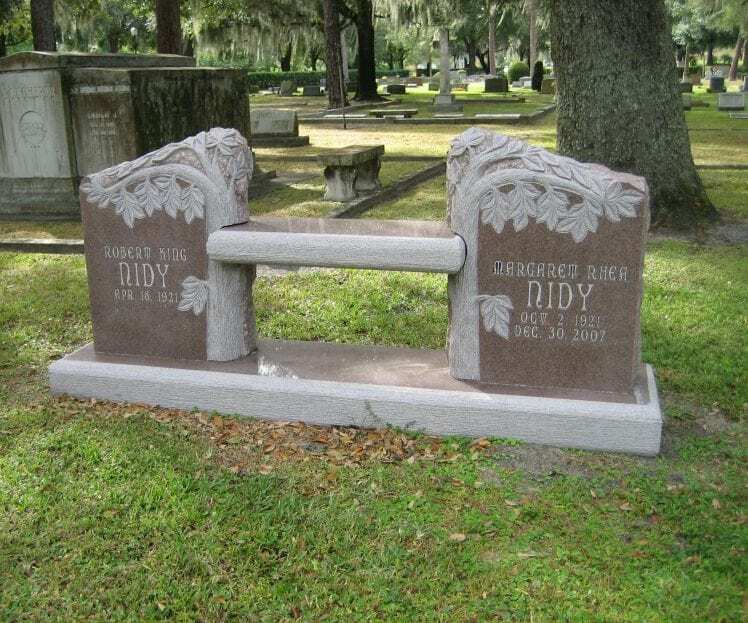 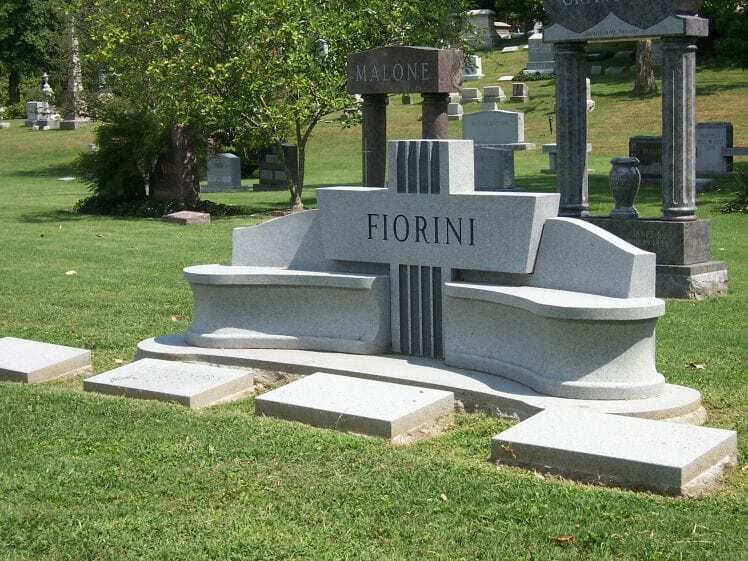 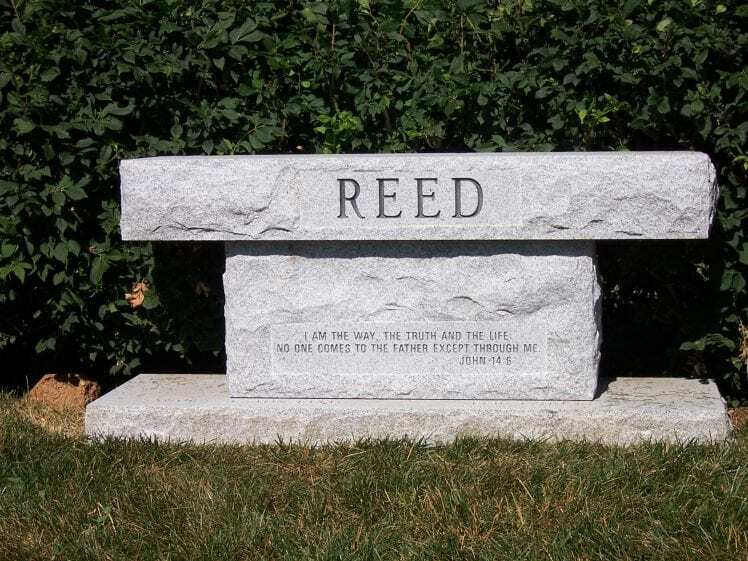 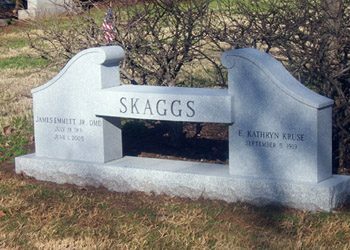 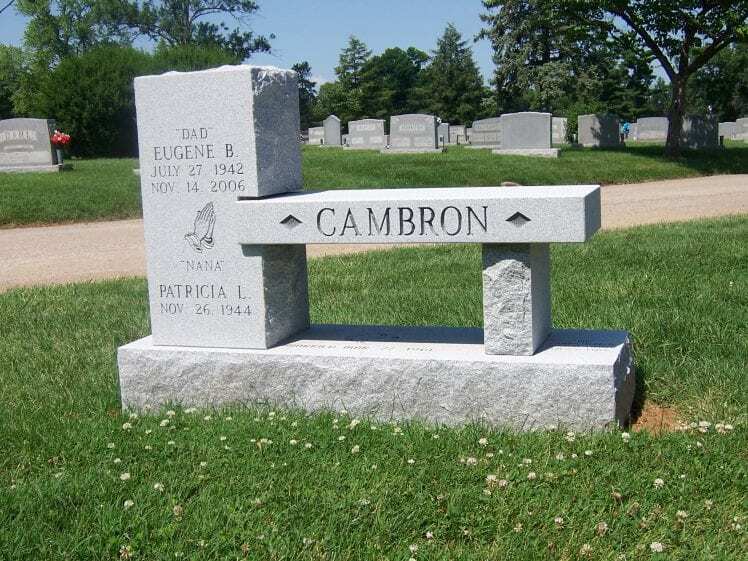 As can be seen in the designs we created above, the granite memorial benches are elegant, unique, and truly tell the family’s story in stone. 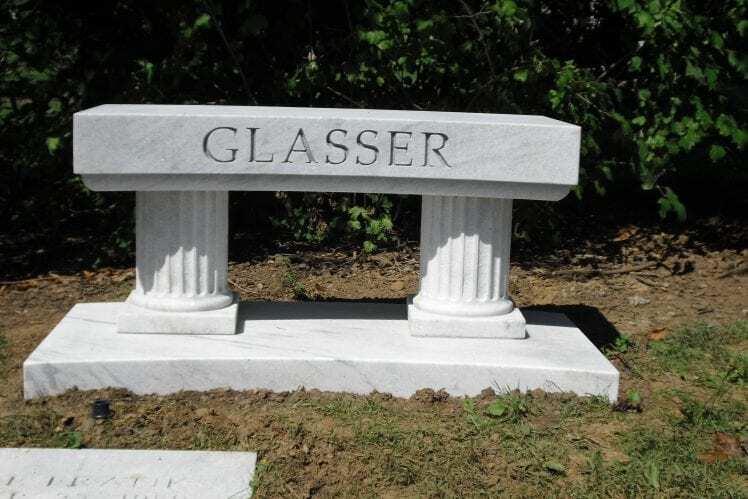 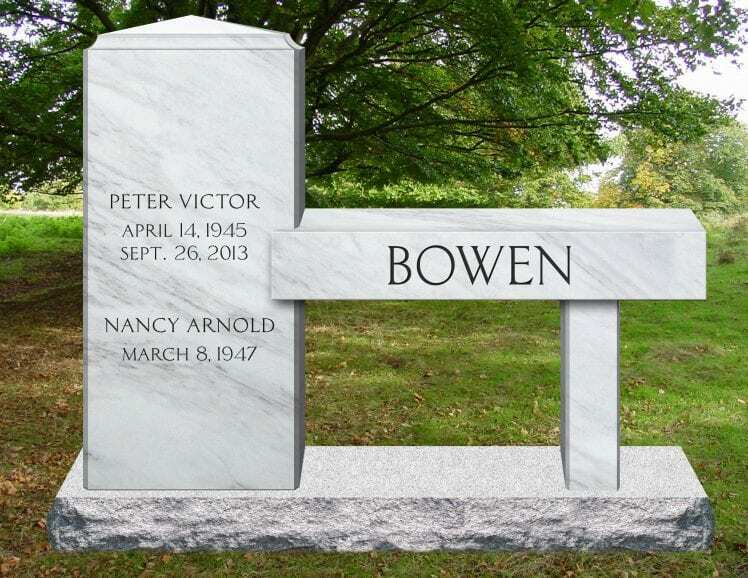 We also offer traditional designs for people who prefer a more traditional bench monument design.